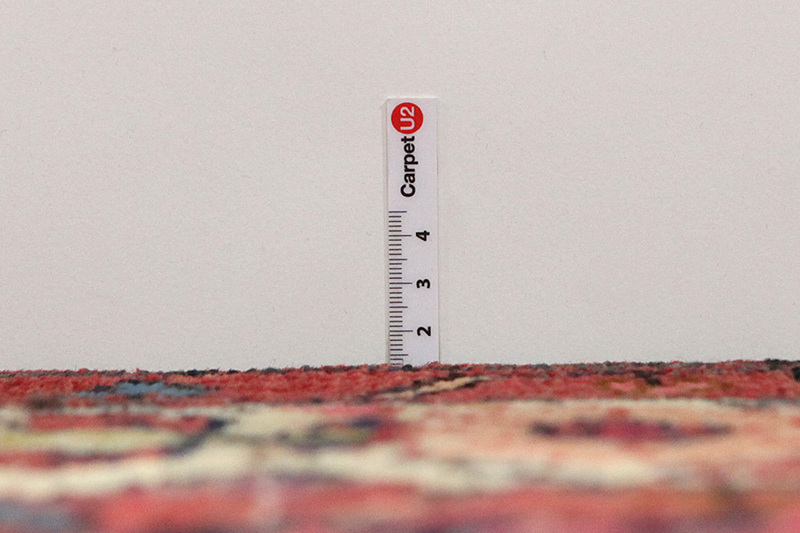 Nomadic carpets with designs influenced by urban carpets: They are carpets woven by nomads who for the past few years had been living in villages. 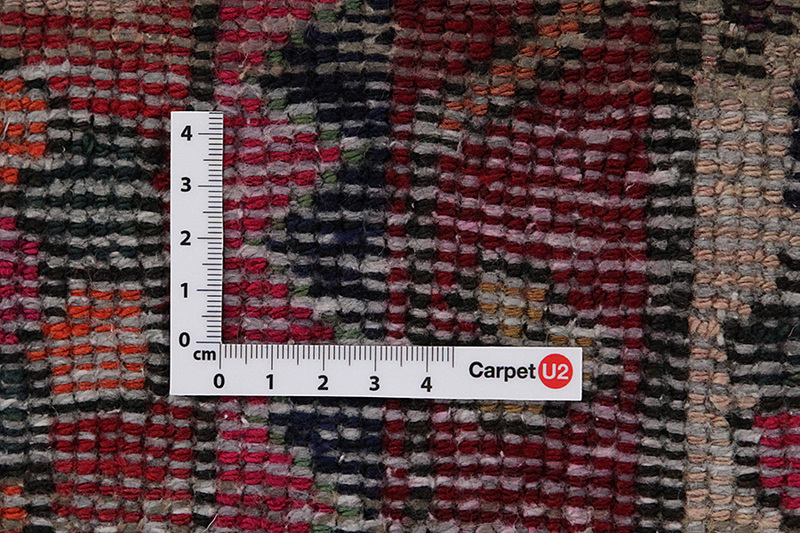 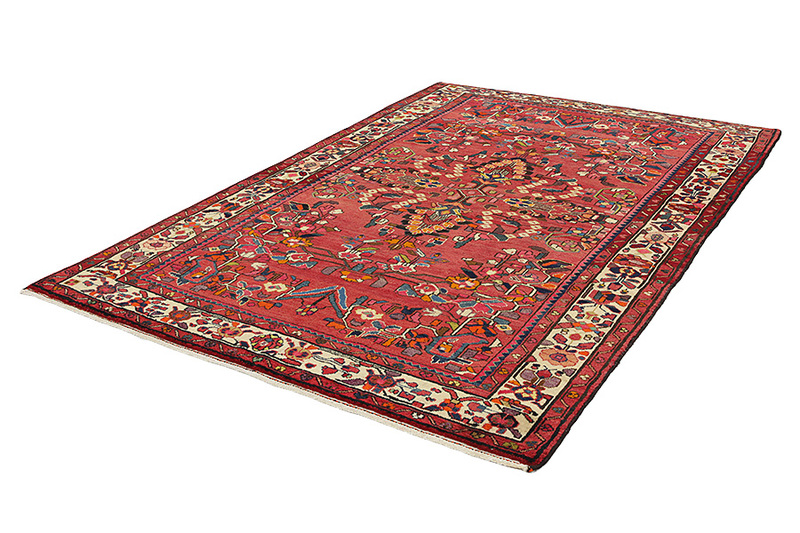 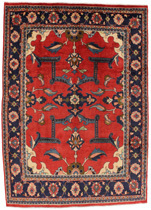 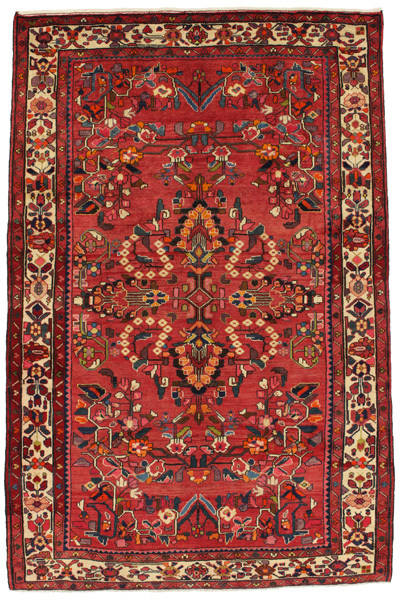 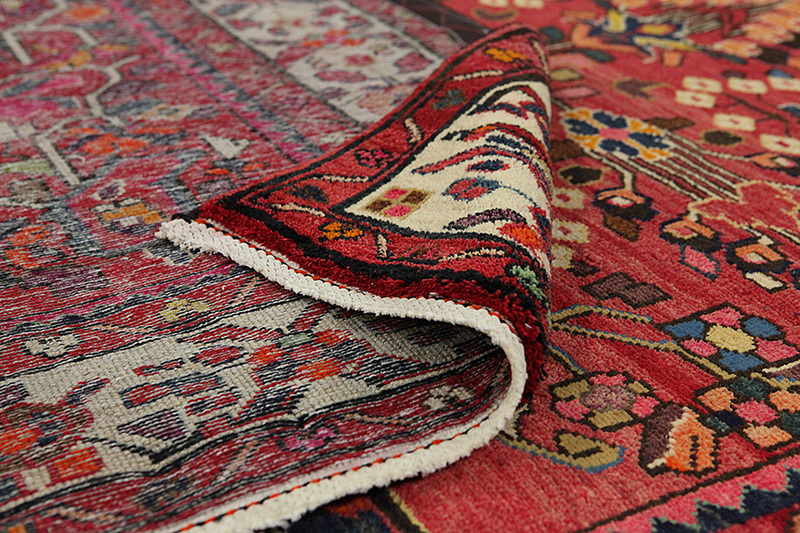 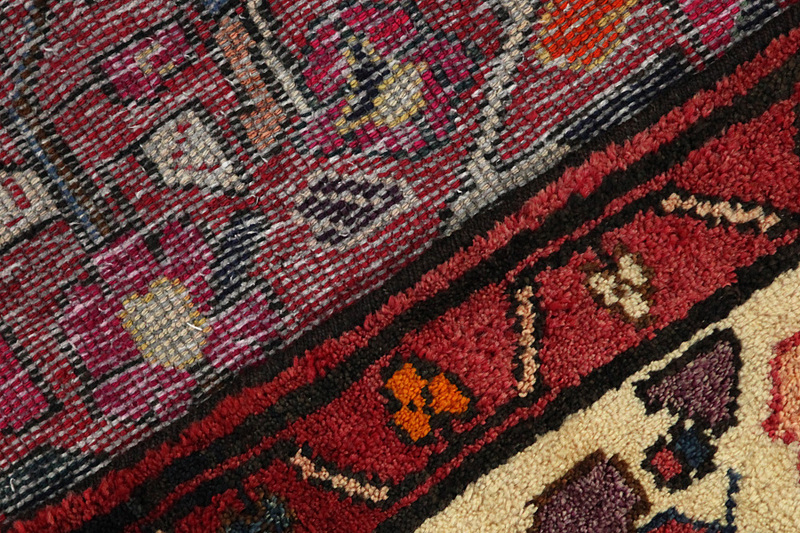 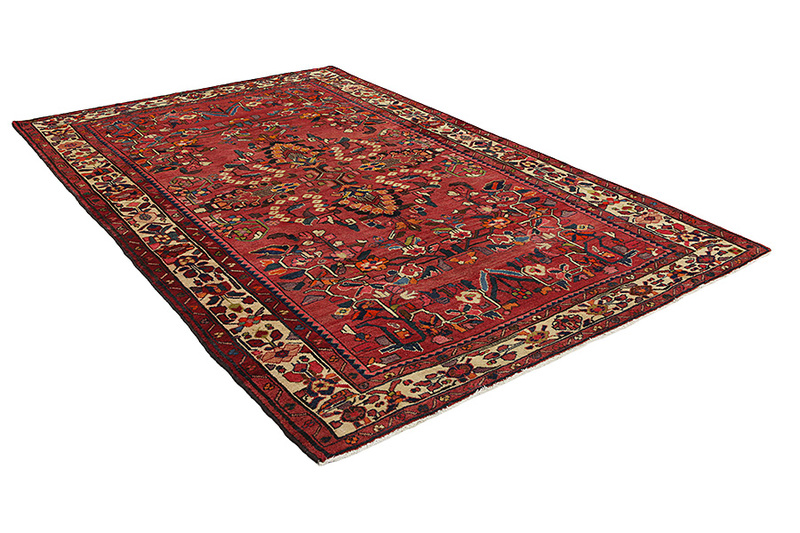 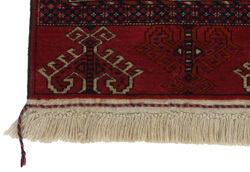 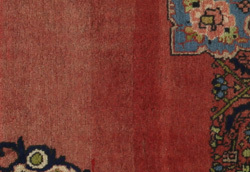 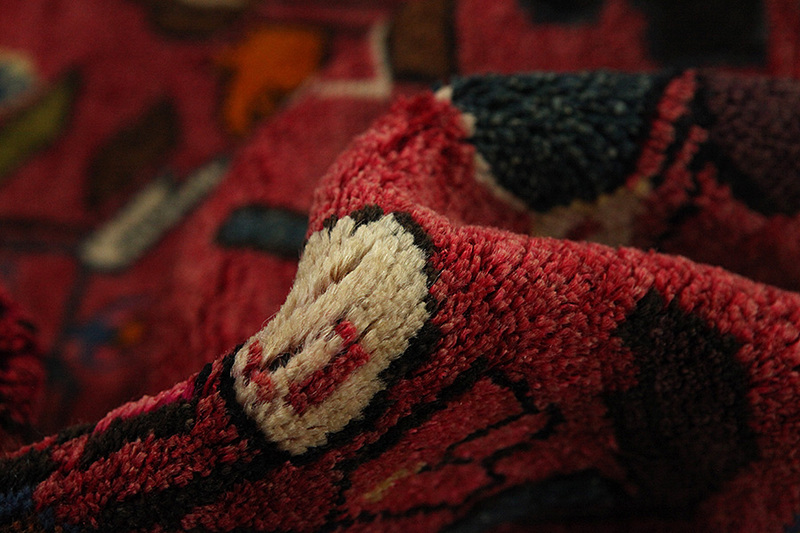 The carpets are woven in the nomadic style of weaving, but their designs are nowadays influenced by urban carpets. 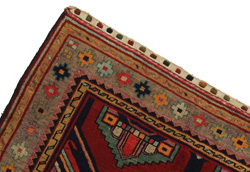 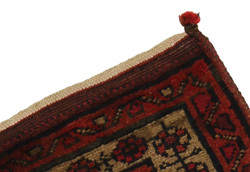 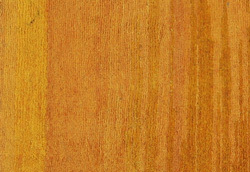 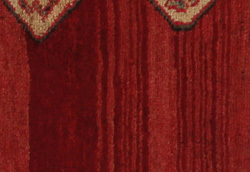 Due to the nomadic style of weaving carpets are sometimes uneven in shape.